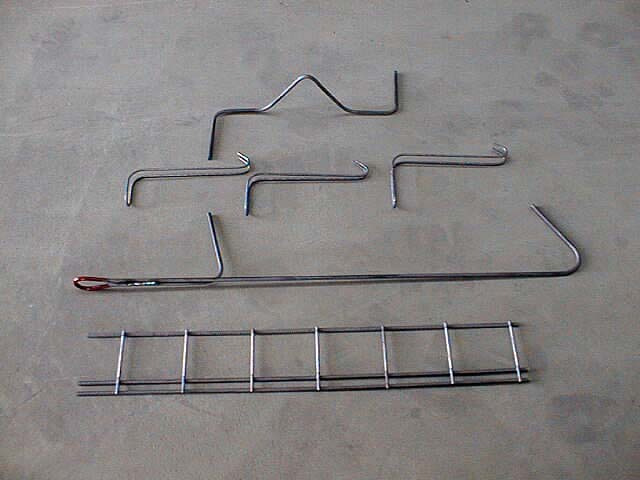 We supply lifting hooks for casting into concrete elements (precast concrete), as one of our concrete solutions. The lifting hooks are produced in different sizes by fibo intercon and special hooks can be customized accordingly. The lifting hooks are tested for weight and pressure resistance during the lifting process of the concrete element and provide the required solution. The steel used for producing the lifting hooks has the quality S235J2+N and S355J2+N.